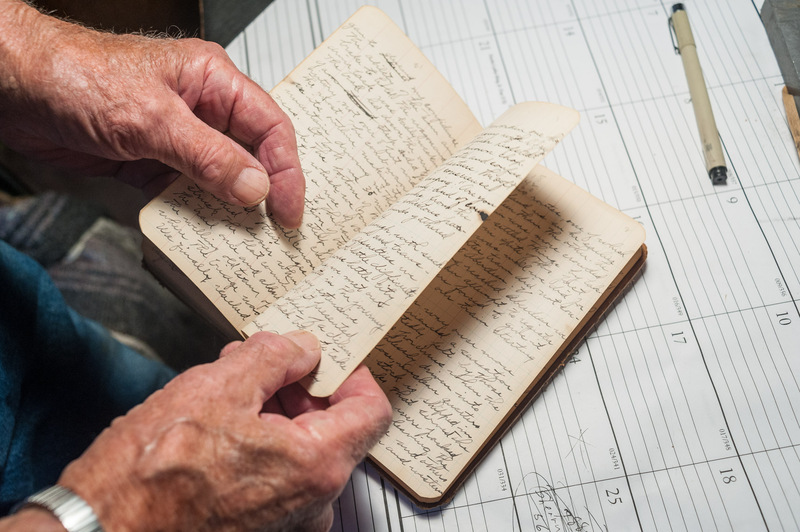 Benjamin W. Armstrong used an old notebook from his engineering studies to keep a journal of 1909 — the year he homesteaded east of Geraldine, Montana. Armstrong was 23 that year, one year short of an engineering degree from Iowa State College. His journal remains for Henry to page through.